ARP bolts are the best on the market. They have a replacement for just about every bolt in your engine that is stronger then stock. ARP studs are the race proven and can be found on the most extreme builds out there. 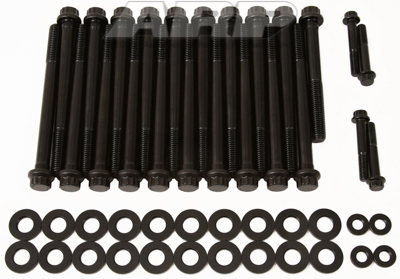 ARP bolts/stud kits are not stretch bolts like most oem bolts and can be reused. Your LT1 is pretty stout but a cam swap can send it over the top. Pair up one of our custom grind cams with a set of CNC ported heads and lay down some wicked dyno numbers and some epic new track times. Also look into eliminating the AFM because we don't need our LT1's running on four cylinders. ATI Performance Products are the name in Harmonic Dampers. 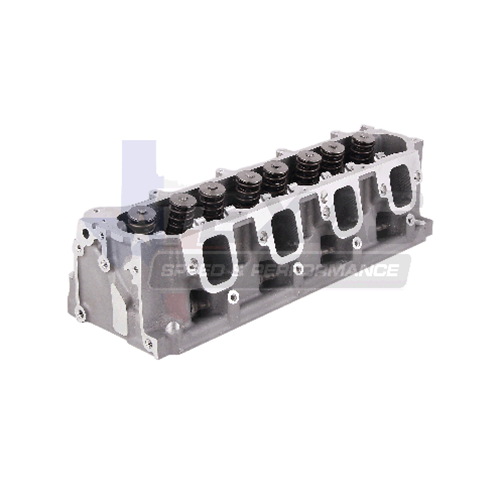 They eliminate tensional crankshaft vibrations, Exceed SFI 18.1 specs, black zinc chromate finished, tunable, rebuild able, extremely efficient at all rpm and have laser engraved timing marks. 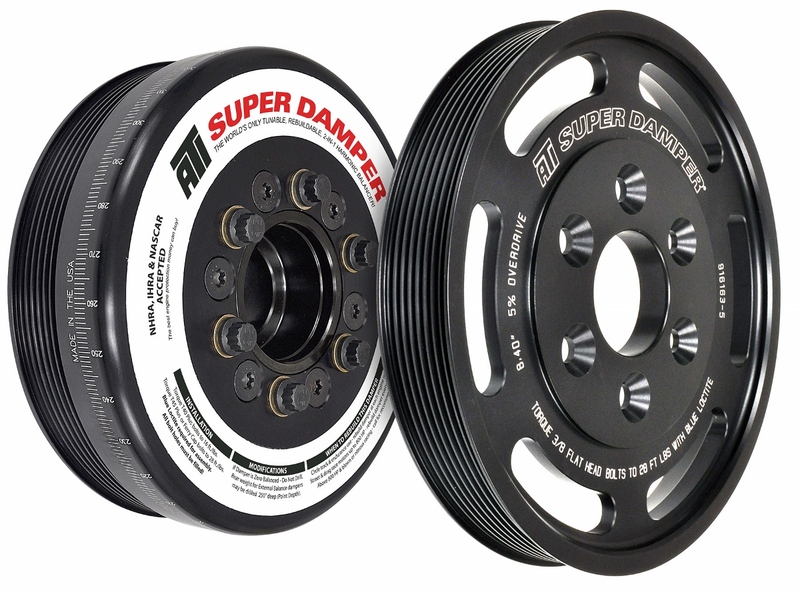 The LT4 Super damper will allow you to use over drive supercharger pullies to add easy boost. Innovators West balancers features an all aluminum case design for light weight, stress-proof steel hub and 1050 steel inertia rings for durability. 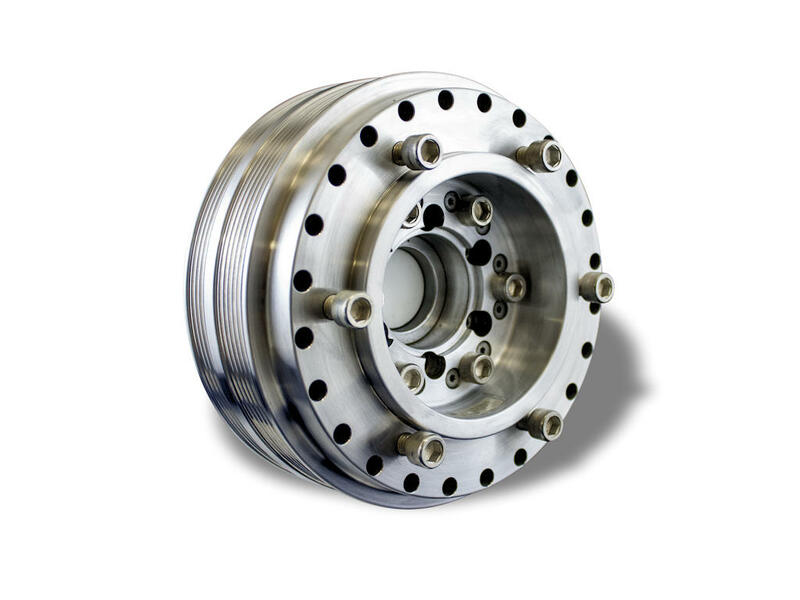 Wet clutch friction design style with precision machined harmonic dampening for street and race engines. Texas Speed and Performance, a leader in the LSx industry. They offer all levels of aftermarket performance products from valve springs to cylinder heads, camshafts, stroker engines, and more! 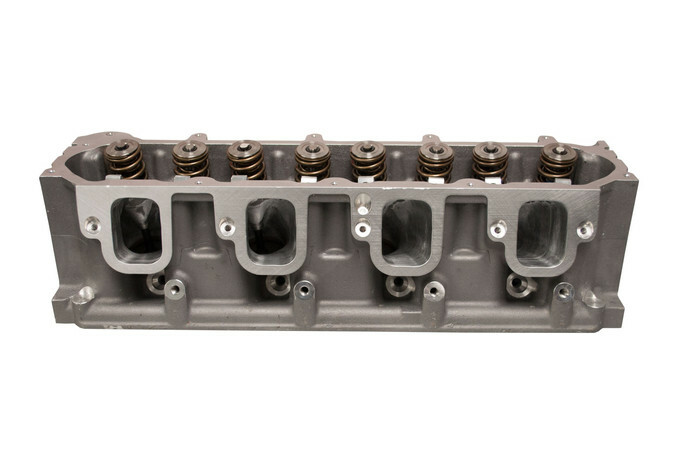 With in-house cylinder head manufacturing, engine assembly and camshaft grinding facility, they can assist you with any of your high performance LSx needs! 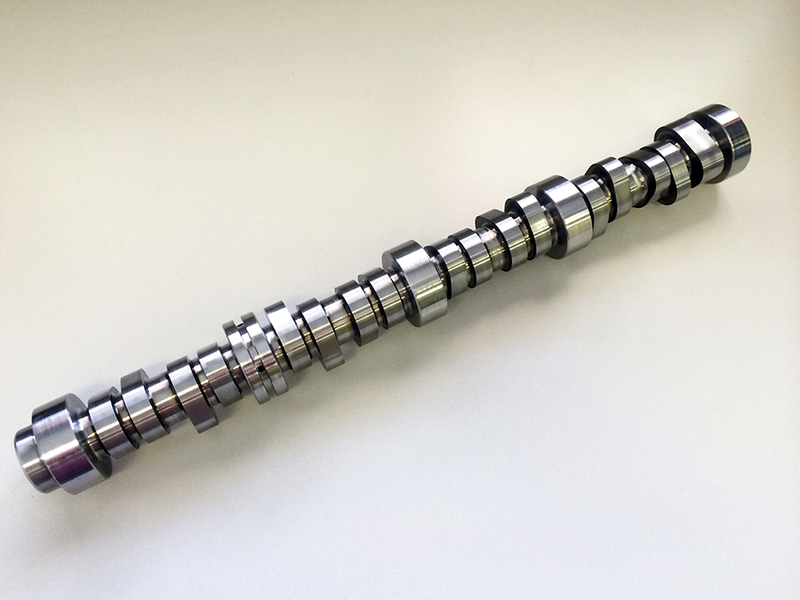 Revolutionary GM Gen V Camshafts from COMP Cams® are designed to work with the direct injection, VVT (Variable Valve Timing) and AFM (Active Fuel Management) lifters featured in GM’s Gen V (LT1/L83/L86) V8 engine. This means that these XFI™ series hydraulic roller cams allow users to leverage the OE technology for performance gains. Gen V Cams feature four different lobe profiles to both create AFM compatibility and optimize intake and exhaust valve opening/closing events. Lingenfelter Performance Engineering was founded over 45 years ago and is a globally recognized brand in the performance engineering industry. The company offers engine building, engine and chassis tuning components and installation for vehicle owners; component product development; aftermarket and original equipment suppliers; prototype and preparation of product development vehicles; late product life-cycle performance improvements; durability testing; and show and media event vehicles. Katech’s roots are set deeply in a legacy of success at many of the premier venues of motorsports. We became known for building engines for the famous GM Corvette Racing team that dominated the U.S. and global GT racing circuits for decades, and have never looked back.